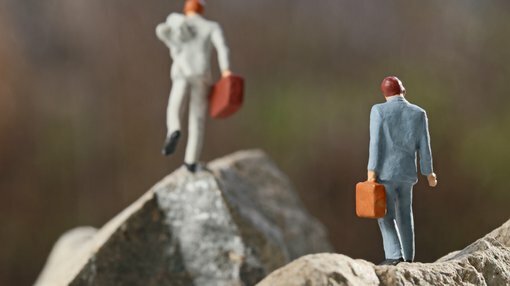 Execution of this agreement is consistent with management’s expansion and exploration strategy, and it was highlighted as a key near-term goal when the company released its quarterly report in April. An update in May focused on assay results received from a 10 hole reverse circulation drilling program completed in November 2017. 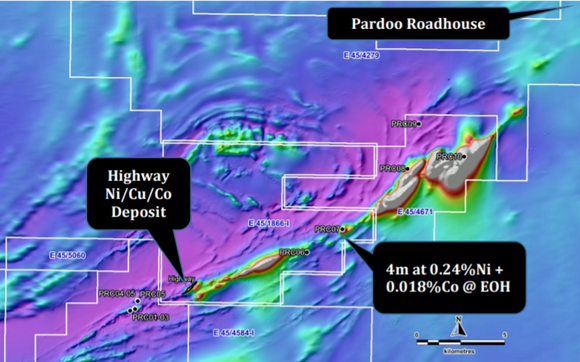 This was aimed at assessing the Pardoo Highway nickel, copper, cobalt deposit. Drilling results included 4 metres at 0.24 per cent nickel from 108 metres within a broader intersection of 12 metres at 0.14 per cent nickel and 0.015 per cent cobalt. The results were from hole PRC07, and management sees these as potentially significant given the hole provided an initial test of a magnetic anomaly which returned a strong electromagnetic response during a previous survey. However, potential is speculative at this stage and investors should seek professional financial advice if considering this stock for their portfolio. As a backdrop, Caeneus’s wholly owned subsidiary, Port Exploration Pty Ltd negotiated a joint venture agreement with Arrow Minerals in September 2016. Under the terms of the agreement it could acquire a 51% interest in the Pardoo project by spending $250,000 on exploration within 12 months of signing the agreement. Port Exploration was entitled to acquire an additional 29 per cent interest by spending a further $250,000 on exploration by no later than 12 months after earning the stage 1 interest. Caeneus has now agreed terms to finalise the acquisition of the remaining 20% interest with Arrow Minerals so that the company will own 100% of the Pardoo Project. Under the terms of the agreement, consideration of $200,000 will be paid in cash in two instalments with the final instalment of $100,000 due on or before December 12, 2018.